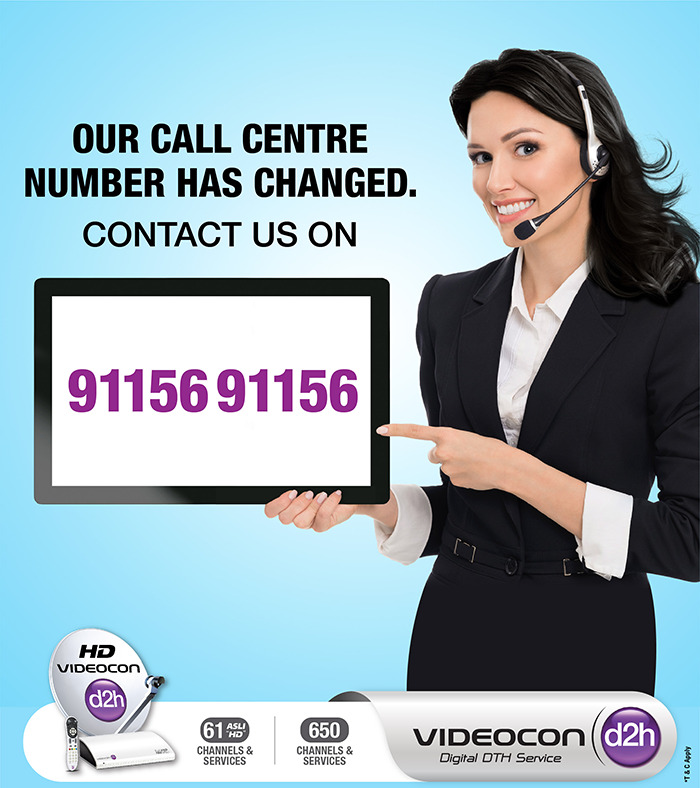 This update for Videocon d2h customers, that Videocon D2H customer care number has changed. Here was old number 7355873558. Now it is changed to 9115691156. You can get more information from here.